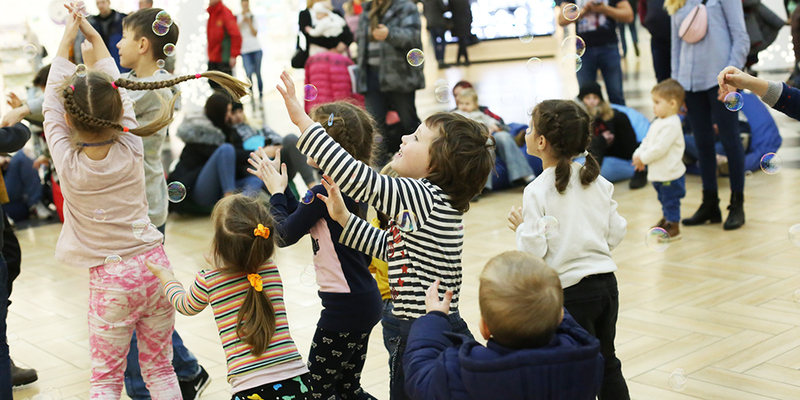 Great family event Mama Fest - ООО "Актив Лайф Технолоджи"
On the 18th and 19th of November just before the World Children’s Day, Minsk hosted a great family event Mama Fest. Our Company was glad to join this event as well as to participate in it. Motherhood and childhood, correct child’s development, care about children heath and comfort are the important issues our brands deal with – facilitating harmonic children’s growth and development since the first day of their life. Parents of over 4000 kids came to the fest to learn useful advices on up-bringing and have a good time with their families. The Mama Fest weekend was truly interesting and fascinating for the guests and participants due to the unbelievable number of activities for everyone (creativity zones, game zones, early development zones, relax zones) lectures on topical issues delivered by professionals, unusual activities, life stories by mums and plenty of other entertaining and educational activities. All our brands facilitate healthy and happy life of a child making childcare more comfortable for parents. We are always glad to share the experience and expertise we have. The mothers were primarily interested in breast-feeding and natural skincare for children while the fathers focused on the up-to-date AGU devices and their capacity. Our representatives competently consulted the guests on all the questions. We will continue participation in events for mums and kids!